Please note that we will be open this winter, to include the Pool and Hot Tub! 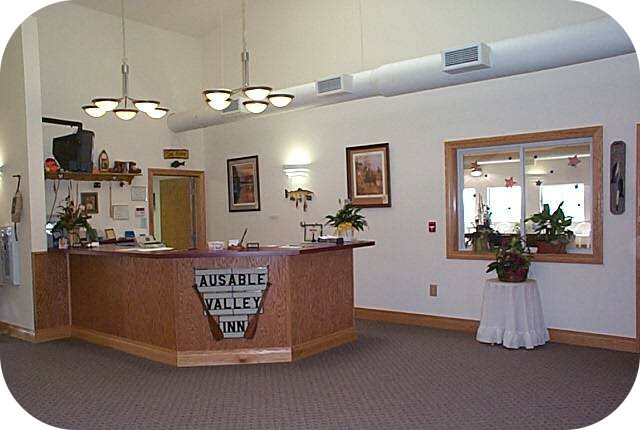 Come enjoy the great up-north in a beautiful 28 room motel located just north of the AuSable River on M-33. No matter what time of year there is always something to do. Visit our local attractions page to get a glimpse of what is available during your stay. Thanks for visiting and please come back again and let us know what you think of the site.